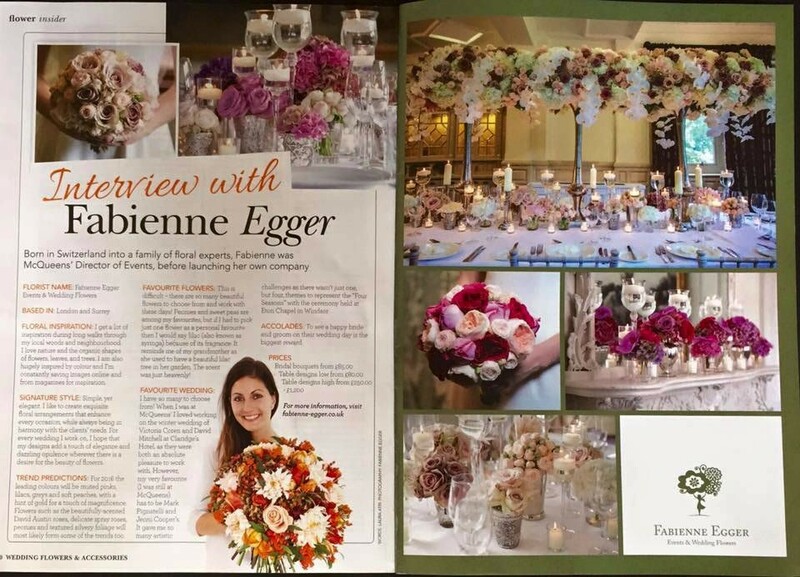 I was more than a little thrilled to be interviewed at the beginning of February for Wedding Flowers & Accessories magazine’s feature, ‘Interview with’. It’s out now and it looks great (OK I might be a little biased!). 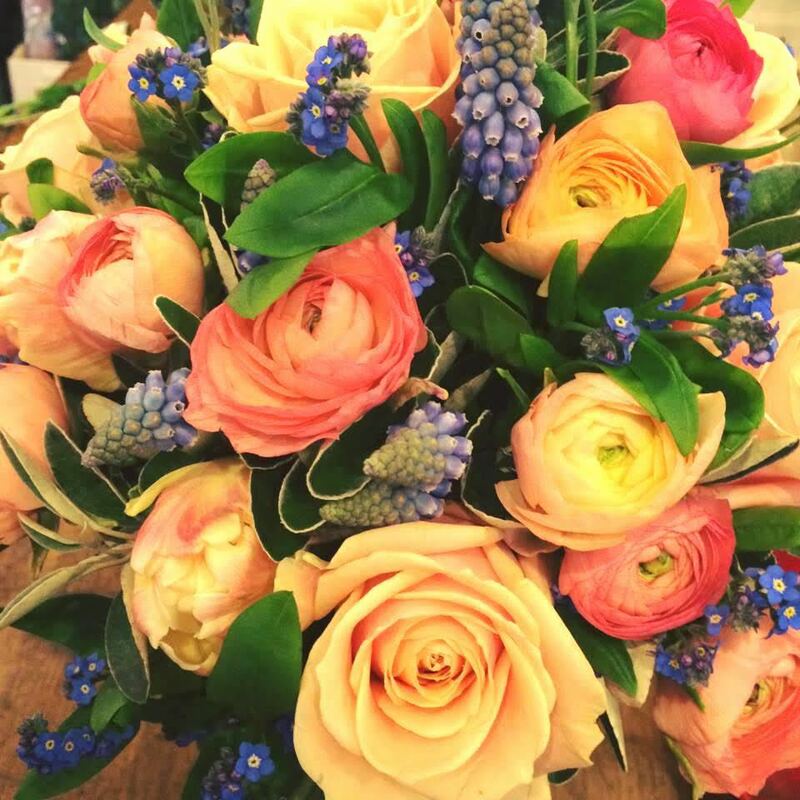 Grab a copy or download one and you can read about my floral inspirations, style, favourite celebrity weddings and trend predictions.